Beaucette Marina was once a quarry, used to extract granite, which was one of the island’s main exports. However, by the second world war it had more or less been worked to its fullest extent, and when work on the site stopped the sea started to move in. By the late sixties it had flooded. 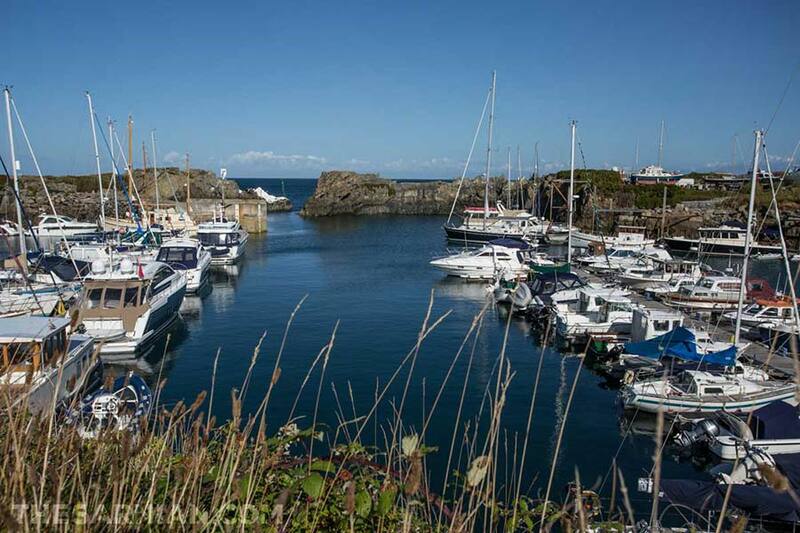 At that point, the owner took the decision to turn it into a proper marina by removing the wall of rock that stood between the quarry and the sea. He invited the army to take it down for him, as it would give them an opportunity to practice their explosives work. The Royal Engineers estimated that the work would take nine men three weeks to complete (source: Beaucette Marina), at a cost of £2,300. This turned out to be a significant underestimate and it took several attempts to bring down the last standing wall of stone. In total, over 60 men worked on the job for seven months and the cost rose to more than £30,000. Beaucette is the marina where Marie Budzinski keeps the Dalliance, which is the boat that she and Marc Renouf at different times throughout the Sarnian series. It is also the place to which George Dixon heads after spending the night in his car in book 1, Dead in the Water, when he is looking for something to eat. Unfortunately, upon arriving, he finds that he is too early to buy food there. Beaucette Marina is close to La Fontenelle, which is where Christine Le Page is staying with her husband, Dan, while she is seconded to work with the police force on Guernsey. 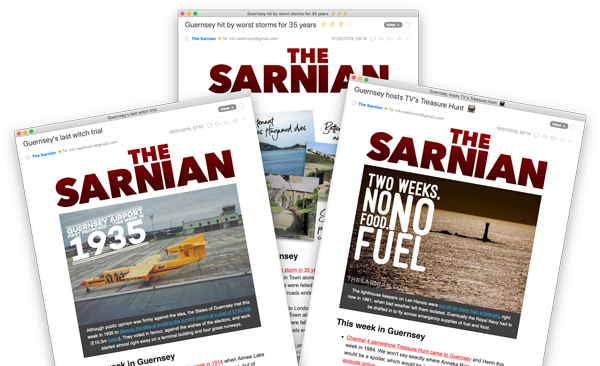 Beaucette Marina appears in The Sarnian, the explosive adventure series in which the discovery of a dead body on one of Guernsey's most secluded beaches blows the lid on a world of intrigue and deceit. 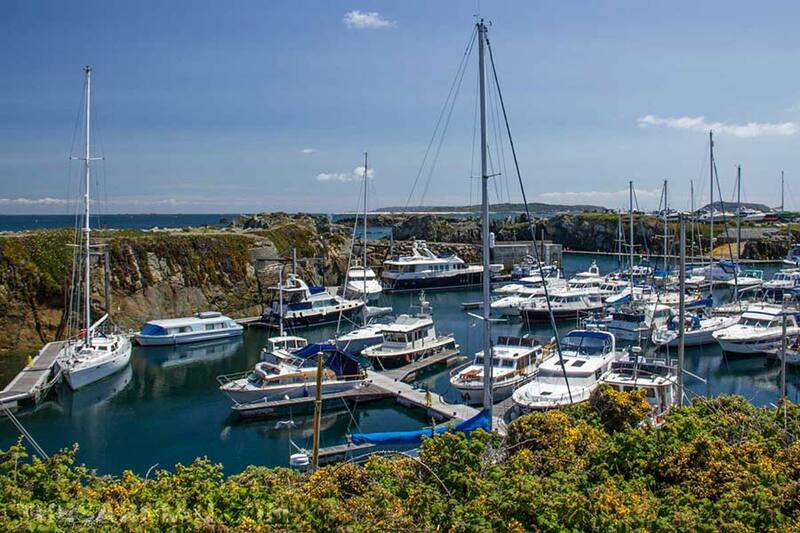 Beaucette Marina, close to Fort Doyle at the north of Guernsey, was created from an old granite quarry when the Royal Engineers of the British Army used explosives to fully open a channel to the sea.